Fast, focused, and efficient. 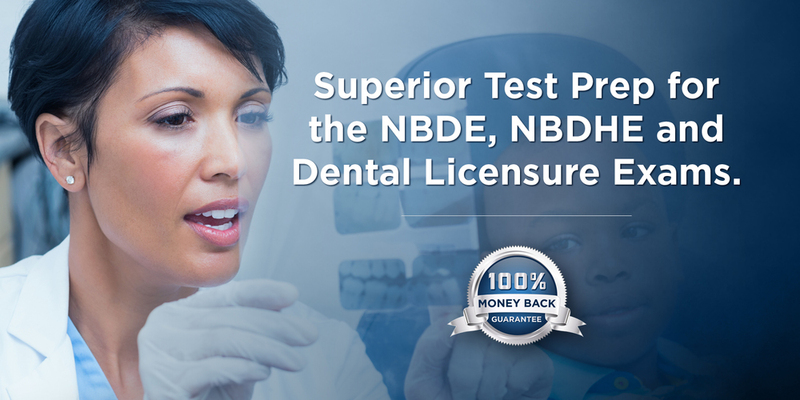 DENTIN’s 1,001+ HIGH SPEED DRILLS™ for the NBDHE is the dental hygiene student’s #1 study aid to quickly learn and reinforce the key concepts tested on the NBDHE. DENTIN's 1,001+ has “drilled-down” and highlighted the most important material tested in an easy-to-read, effective, and high-yield format that guarantees the hygiene student will easily pass the NBDHE. DENTIN has run the study race for you, so start at the finish line with 1,001+ HIGH SPEED DRILLS™. Our eBooks are powered by Adobe Content Server. Detailed instructions including recommended readers are provided during download. Cost Includes 2 licensed downloads, one for a laptop or desktop computer and one for a mobile device. Additional licenses must be purchased separately.